Do you want to boost your business branding? Then be in touch with the ‘Lead Generation’ concept. Are you becoming as the bug to crawl the strategies to reach the relevant and genuine customers through your brand? Why don’t you try the simple and beneficial one like ‘Lead Generation’? The lead generation can extract the interests of customers which will be the projection of considering the intended products and services. The lead generation in marketing is mainly responsible for boosting the business category that precisely reaches the targeted customers. Create the content that stimulates your buyers, and high quality will automatically build the trust to merge. Use social media platforms to establish the paid advertising which can frame the revenue of your particular website. The call-to-action method can drain more engagement for your site that can attract the targeted ones easily. Launch testimonials which exist in real time and this can quickly hook the users with firm reliance. The Success of Marketing is more important than the Success of your business, Let us focus on How Exactly marketers are approaching the today’s Lead generation. Cent percent should remember to optimize the content that is more flexible on mobile as it is the most usable device for all. No one has left to use mobile to read the content. Launch the compelling landing page with final layout and amazing headlines which can be the unique from others. 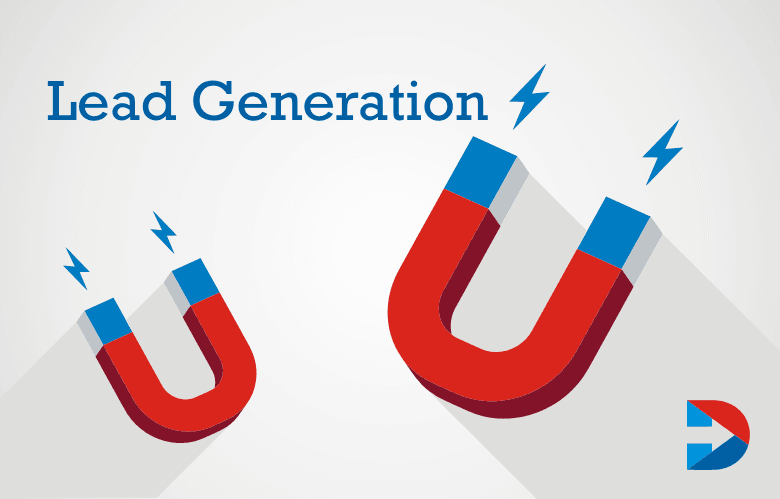 Lead Generation brings potential customers to your marketing funnel. Where they eventually become a customer. Lead generation is the process of capturing the interest and ideally the contact information of a potential customer of your business. It is the first step in building a relationship with a potential customer or client. In Marketo, a lead is a qualified prospect that is starting to exhibit a buying behavior. Pardot can empower their operations team and drive greater alignment between their sales and marketing to create a better customer journey. Eloqua is the category of defining marketing automation leader and provider of best practices expertise for marketers around the world. A light integration sends the Customer.io customer behavior data from your web or mobile app. It also increases engagement, revenue, and customer success. Hubspot is used to identify the weak spots in which you lose customers due to lack of information or a misapplied marketing strategy. It will allow you to maximize your success rate with current leads and also will provide the required information needed to determine lead generation endeavors are most effective. AdRoll as the name itself defines to build the brand through its capability. By executing your brand locally and ensuring compliance globally, campaign drive by Pica9 makes comfortable life easy for everyone in marketing value chain. Identify the Problems why Your Small business is not generating Leeds and Fix it with trendy Leed Generation Techniques. Canterris is one of the most effective internet marketing solutions for every size of business. Canterris is a great platform for robust lead generation and leads nurturing. Bremy is widely famous for its superior marketing workflow and publishing solutions. Streamlined video proofing with multi-user collaboration is one the critical feature of Bremy. OutMarket can support SEO, PR, email social, SEO, email, PR which can be held by analytics, built-in CRM, and automation. OutMarket has now collaborated with I contact. BuzzBuilder is a content marketing and lead generation tool that helps digital marketing in their online marketing campaigns. BuzzBuilderPro assists in the creation of compelling content to attract new customers. 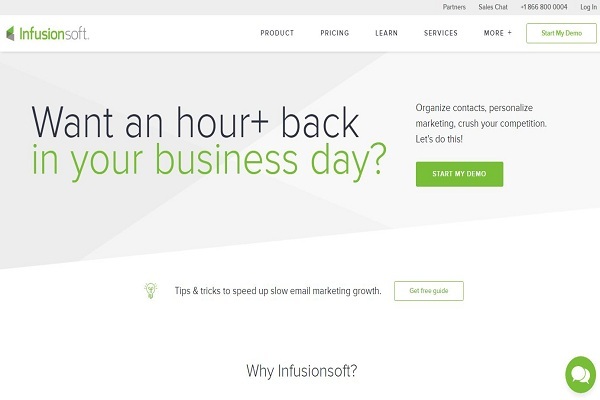 Salesfusion designed for a B2B marketer; the interface was recently redesigned to increase efficiency and adapt to the workflow and need of the individual user. Genoo has diversified platform that helps the users to built marketing strategies, contents, and conversation. Full-featured content management system(CMS) is one of the critical features of this Genoo. Bizible is the marketing attribution and reporting solution. It enables B2B companies to understand better exactly how their marketing is driving revenue so that they can make the best decisions. eTrigue is a frequently used tool and considered as one of the hardiest online marketing resources. It allows to track qualified leads and nurture them with its excellent functionalities. Allocadia radically transforms how marketers do business. Leaders in Marketing Performance Management(MPM), It helps the marketers thoughtfully allocate their spend, make informed decisions and drive revenue. Sales engine media is one of the leading agencies in content and inbound marketing. Sales engine media helps us to develop high content and promote it with incoming and outbound campaigns to generate leads for your sales team. ONTRAPORT is a business automation software developer that specializes in assisting small businesses and entrepreneurs. 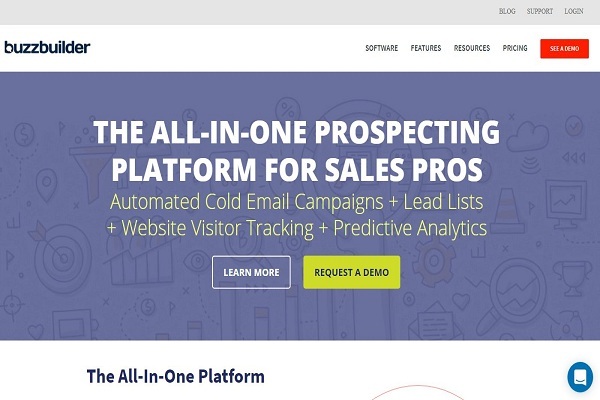 LeadSquared is a complete marketing automation and CRM system for every business. It helps us to control our analytics, lead capture, sales management, and lead management. It manages and customizes marketing content across our entire organization. Control your brand and distribute any asset anywhere, any kind. MarcomCentral is a convenient tool for content marketing in the industry. It is the most trending referral marketing platform. 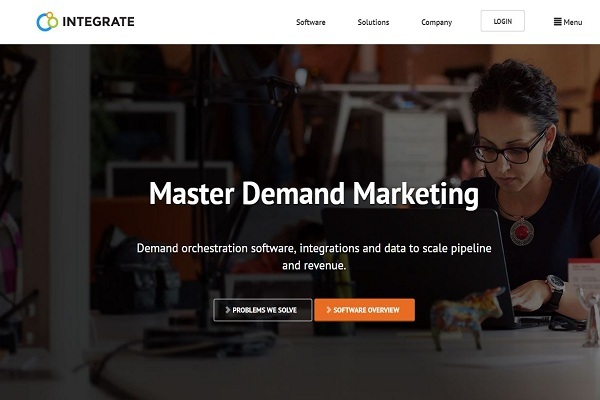 Integrate software is one of unique online marketing resources by which we can scale our demand generation strategies. It is the marketing software that can improve a team’s efficiency and impact by maintaining brand guidelines, communicating department plans, and managing overall spend. BuzzPortal is in the top list of online marketing resources. 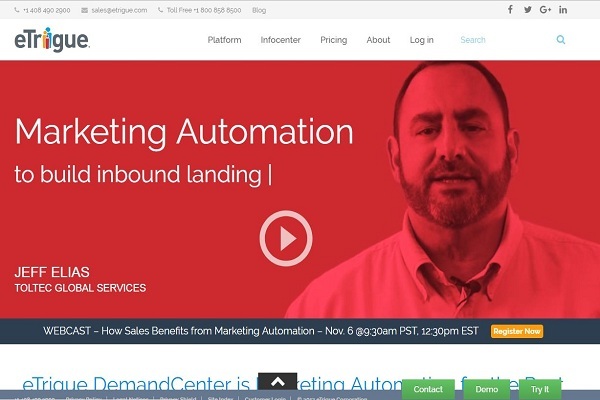 It’s one of the best automation tools for both inbound and outbound marketing. It is precisely designed to help the industrial sector. It is one of the most diversified systems for sales and marketing automation if you are in the industrial business. CommuniGator is a provider of digital marketing software, specializing in marketing automation. It enables agencies and marketing service providers to execute, trigger and personalized strategies at its best. It helps us to plan, execute, monitor, and evaluate marketing campaigns and projects online. Distribion offers multi-channel marketing automation to large brands in regulated industries that streamlines marketing efficiencies and maintains brand control. The design strategies, consulting and branding in an automated form is generated especially for material production and distribution sectors. Cascade achieve your goals faster and help to plan, execute and track your strategy with the leading strategy execution platform. Gravity Factor enables mid-market and B2B marketers to improve and execute their marketing efforts quickly. Bronto is a perfect choice for those who are looking for online marketing resources for E-commerce business. It can accelerate revenue growth through email, mobile, and social campaigns by using this platform. 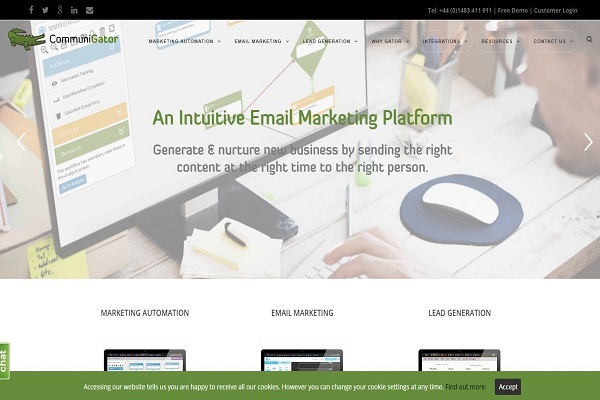 GreenRope is a compelling marketing automation software focused on small business. It provides an excellent CRM and asset of online marketing resources for the users. NextBee is one of the most excellent internet marketing resources of savvy marketers around the world. It also helps the users to overcome challenging ROI targets smoothly. It is an operating system for your business. And a revolutionary all-in-one suite to run your entire business. It has powerful email marketing functions, sales CRM, and marketing automation features. It is easy to use functions makes it a top-notch marketing automation tool for every marketer. 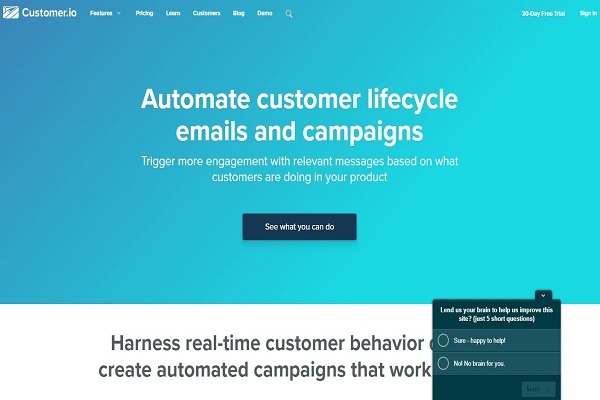 MailChimp provides marketing automation for e-commerce businesses and sends beautiful emails, connect your e-commerce store, advertise, and build your brand. Asana is one of the most cooling internet marketing resources that helps excellent companies to bring excellent results. Gliffy is one of the most professional internet marketing resources around which offers superb flowcharts, UML diagrams, wire-frames and much more. Jumplead is very much useful for those who are looking for an automation tool that can easily convert your valuable traffic. It offers a variety of automated marketing features that make your entire marketing operation centralized and well organized. 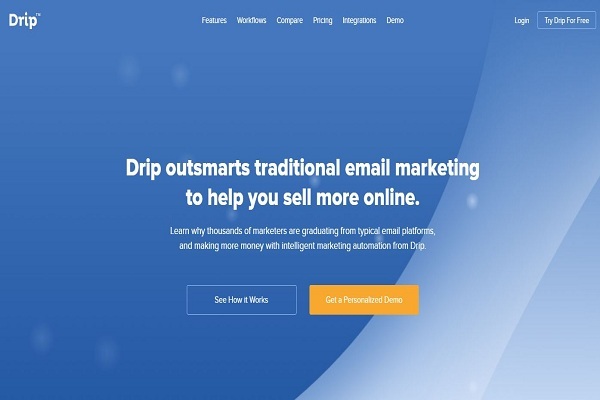 Drip is the one of the newest internet marketing automation company that offers a refund to its users. And it is most useful internet resources for business and individuals. A great tool to give a try. Kentico offers an all in one solution to your marketing needs and also offers products in multiple currencies which makes its global acceptance dynamic. Leadsius is a right option for you if you are looking for a platform which allows you limitless functionalities. Kahuna is a viral marketing automation tool that lets you experience a new level of customer engagement. DemandBase allows the users to bring amazingly higher results by account-based marketing. It also allows creating magnetic engagement that draws your audience into the targeted funnel. These are the above B2B Lead generation tools which are very beneficial to every small business. Here, we have covered all types of online marketing resources for the users. CRM is nothing but Customer Relationship Management.CRM has been a useful tool for managing interactions with the customers and also plays the leading role with the primary goal of enhancing and improving the customer’s relationship with the company. It is suitable for those who are more visual and prefer to see things which laid out only on screen.The interface which is easy to use that allows focusing on the right prospects or clients at the right time. 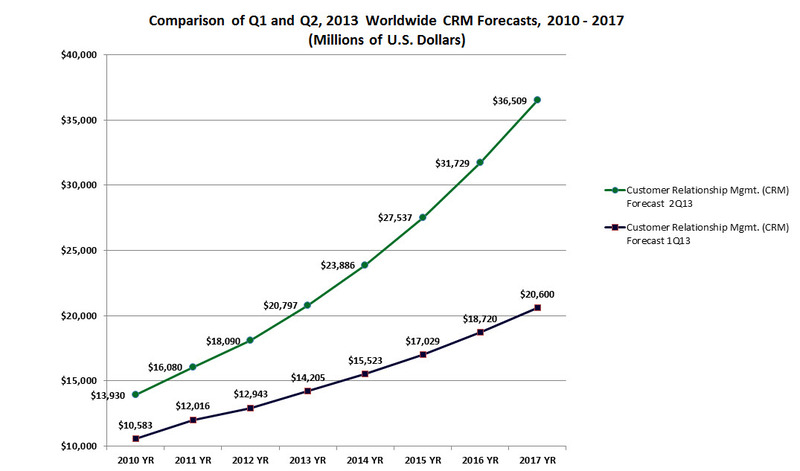 It is one of the dominant CRM software that integrates sales, marketing, and employee tracking. Scoro helps to manage your entire business within a single solution and also helps to Plan and track your work with unlimited projects. Salesforce is the best CRM software for small business. It has everything you need to a cloud-based CRM software. Also, it has a ton of features in point of small business price. Highrise helps you to manage three critical areas of your business. i.e., contacts, tasks, and communications. Mobile, Claude, Security, and CRM are the top tech Lead Generation tools for Small Business. Insightly has an incredible project management feature that helps small businesses stay organized. It has a frequently-updated mobile app that lets you view and edit all of your CRM records. It helps your business to manage the sales process and also capture more leads. It is one of the cheerleaders of the India startup community, and it has been on an acquisition spree over the last 12 months, made its 5th acquisition in April by buying Airwoot. BPM’ online is a cloud-based software that merges customer relationship management with business process management capabilities. Hubspot CRM tracks customers interactions automatically-whether they are in an email, across social media, or on a call. 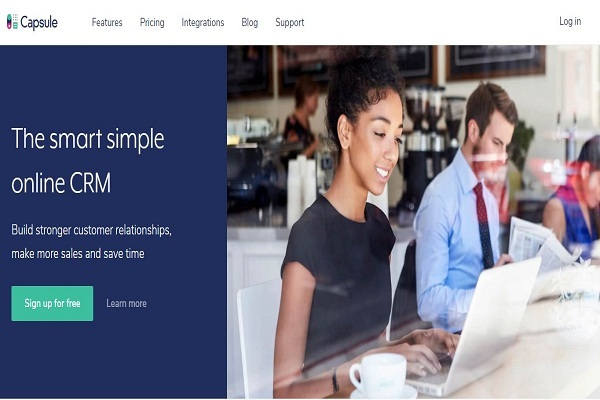 Apptivo CRM is part of Apptivo’s suite of business solutions.It combines contact and leads management with project management and marketing software to help your business to connect better with customers. NetSuite CRM track leads through each step of the customer lifecycle, from lead generation to prospect nurturing, sales ordering, fulfillment, and support. It allows users to manage their contacts, qualify leads, and track leads and deals within a single, cloud-based program. It enhances your sales team’s processes, productivity, and pipeline visibility. Dynamics 365 is a combination of ERP and CRM. Dynamic 365 is a cloud-based ERP and CRM is enterprise system. It launched through Microsoft for maximum flexibility and extensibility. 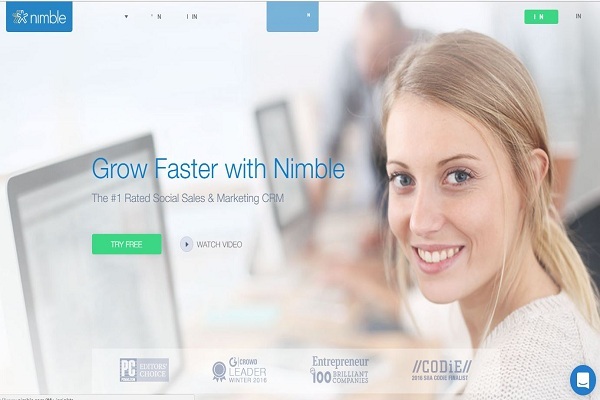 Nimble automatically syncs with all types of contact data across multiple channels, including social media. Also, updates with relevant prospect and customer information from dozens of data sources. Fieldbook CRM is n online customer relationship management designed for startups, consultants, and agencies. Customer Relationship management has given the priority in Small Business, But only 29% of CRM System Use in Business. Instream is a business relations management platform that can manage leads and changes them into business relations. It is designed specifically for small businesses.Also used to manage contacts, track leads, and stay on top of follow-ups. Capsule CRM builds strong relationships with customer make more sales and save time. Accelo is the only sales and marketing platform built specifically for professionals. It is used to focus on essential client relationships. This designed for your company, the necessary tools for reliable lead capture and qualifying as well as event tracking. 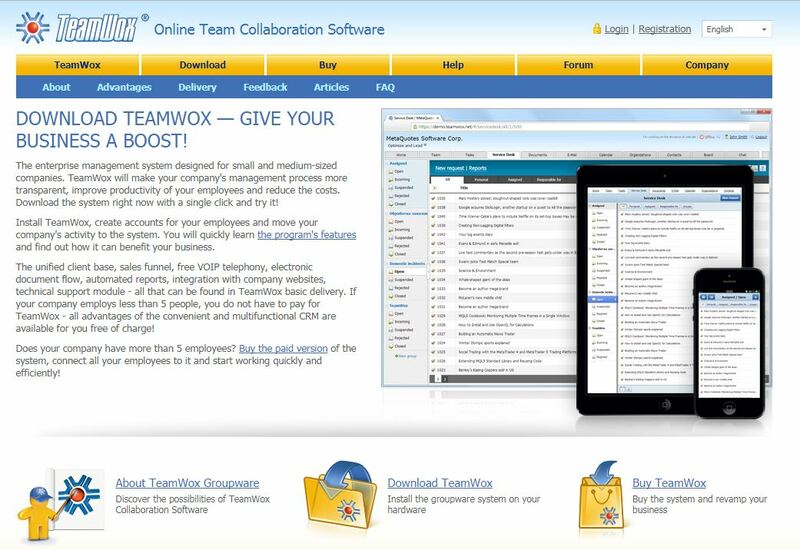 The workbook is a web-based CRM designed for small and medium businesses. It has the functionality of support marketing, sales and service activities, and offers features such as online lead capture, customer management, and case management. It was designed to provide a way for a business to measure and analyze outstanding sales and customer information. It is an online CRM feature with an email marketing application. It brings significant business tools to small businesses. Along with CRM, it also helps you manage teams, tasks, service desks and other areas of your business. This software Track every contact & communication in a secure, searchable, and centralized address book. And Standardize & automate your existing processes. Act! It is an ultimate flexibility to meet all of your payment, deployment and access needs. This technology provides the service framework to support Siebel Applications. It delivers solutions for development, diagnostic, integration, productivity, and mobile services. It is the process of simplification of customer data analysis, marketing, and support. It is all-in-one customer engagement program. It is used to keep track of the customers, follow up, schedule activities and make it easy for employees- sales, Marketing, HR, etc., to cooperate and share information. 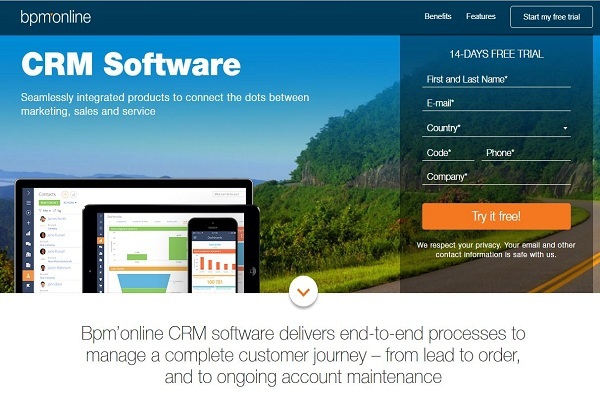 These are CRM tools need to know for small business owners. Here a maximum number of tools as discussed above are handy for all small business owners. To wake up your business brand with unbeatable success then the only remedy is using lead generation marketing strategy. It definitely will show the instant results that obtain for a long time.